1.High Temperature:up to 2501 bar. 3.widely used in the oil ,gas,petrochemical process. 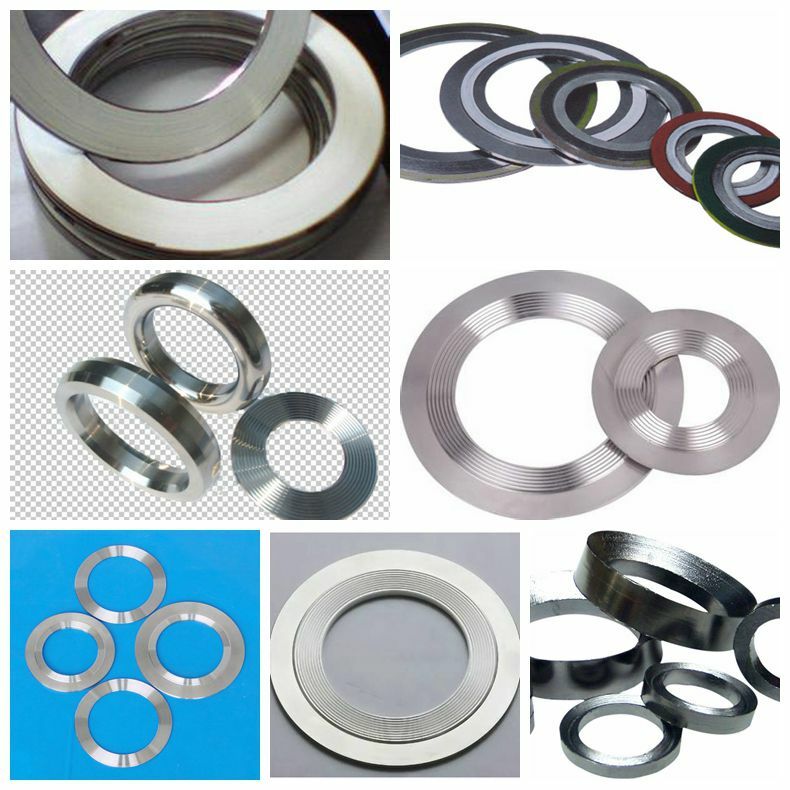 Serrated Gasket is made of machined flat metallic plate with waved or corrugated surface in 90 degree angle. sheet are available depending on the working location and requirement. 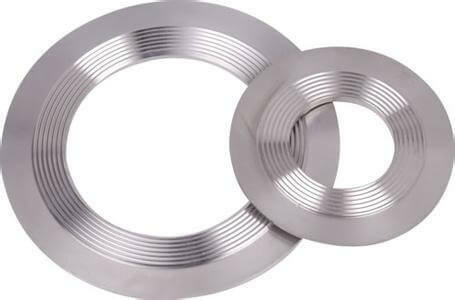 Used in high-pressure steam,gases,solvents,high pressure vessels ,high pressure valves.